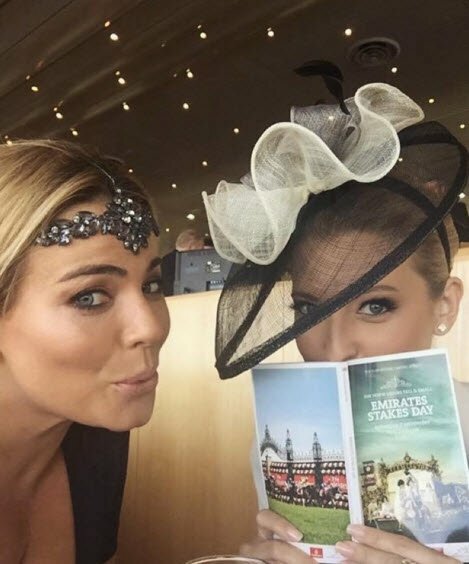 Fiona Falkiner body shaming:"I had counselling to deal with it"
"I still had the same old insecurities." 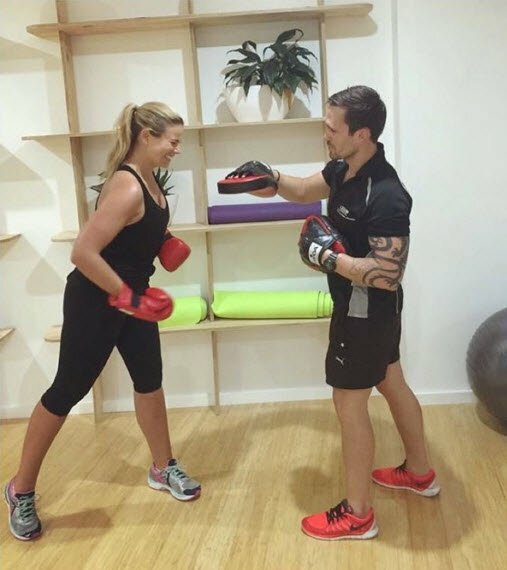 Fiona Falkiner sought counselling after The Biggest Loser. 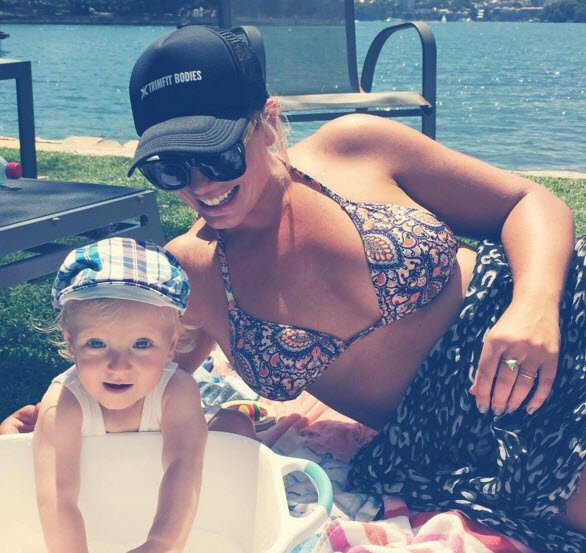 As a former contestant herself, TBL: Families host Fiona Falkiner knows the challenges don’t end when the show does. In an interview with The Daily Telegraph, Falkiner said she sought professional help after realising her weight loss didn’t magically solve all her problems. “The problem was that I thought that if I lost weight my life would be perfect. It was on the outside but on the inside I still had the same old insecurities. My body had changed but my mind hadn’t. I actually had some counselling to deal with it,” she recalled. This followed years of being bullying and tormented for her weight, something the current Biggest Loser contestants can relate to. “When I saw the anger of some of the contestants on the show this year who were lashing out at the trainers and at each other, I could relate to that. I felt like that when I was on The Biggest Loser as a size 20 some 10 years ago,” she said. Now the TV host and model is passionate about positive body image, and spreading the message that feeling confident in yourself comes from working hard and embracing your flaws. 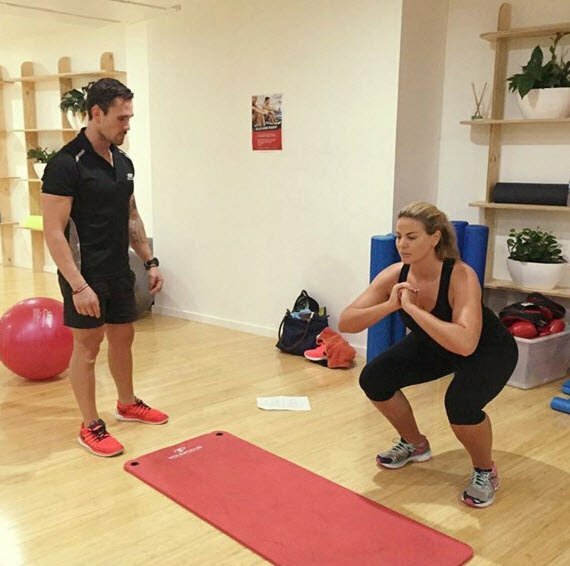 Falkiner is also refreshingly honest and open about how hard she works to keep in shape — something she believes is really important for people to realise, especially when they see her on screen with TBL trainers like Michelle Bridges. “I know that I’m never going to be like them and I am fine with that. I’m not the fittest person out there but I give it a go, and I work out every day because if I didn’t the weight would come back on,” she says. Reminding us all that results don’t happen overnight and that healthy is just as much about your mental state as your physical one, Falkiner told Today earlier this year that she’s “proud of myself, proud of my body, loving life, happy and healthy”. Brava. 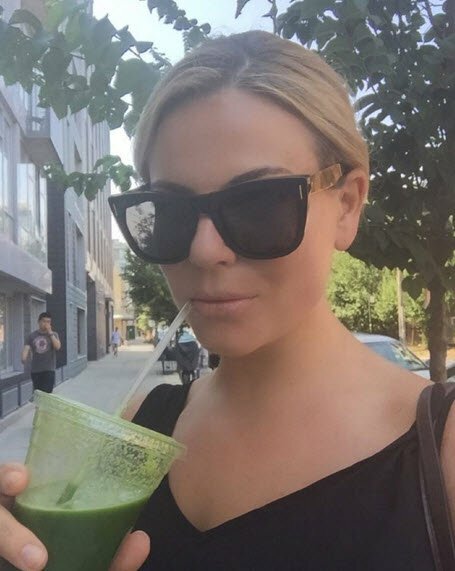 Do you find Fiona Falkiner a good example of positive body image?